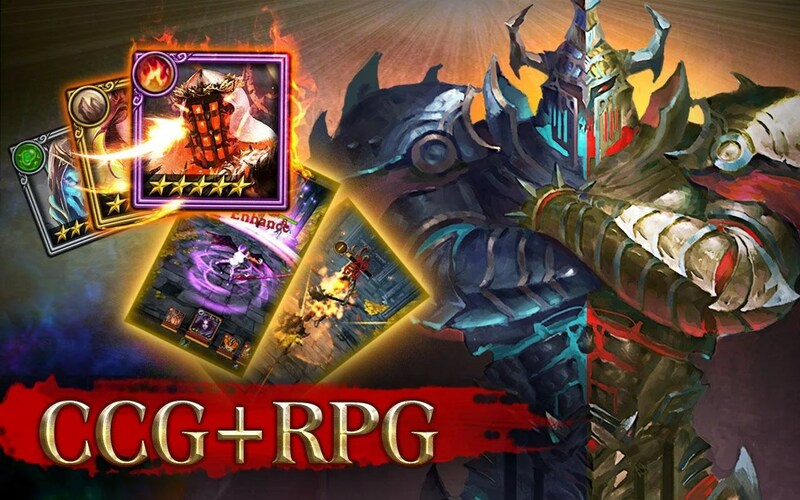 Chains of Darkness – Games for Android 2018 – Free download. Chains of Darkness – Unique blend of CCG and RPG. 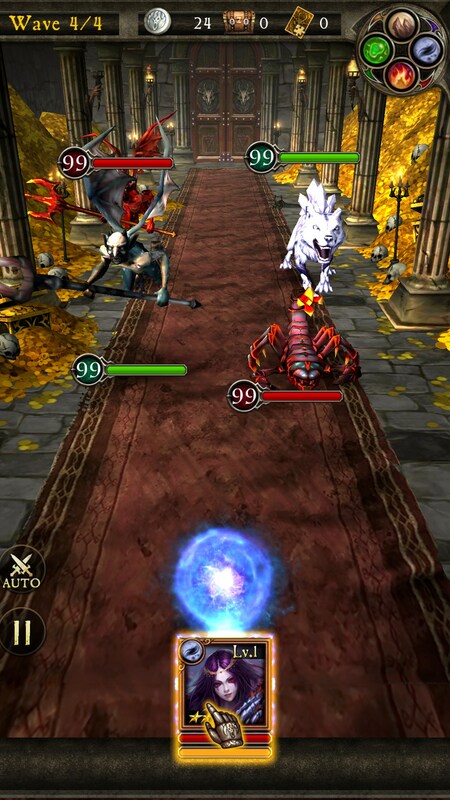 Chains of Darkness for Android blends together elements from multiple different mobile game genres to create a unique gameplay experience. 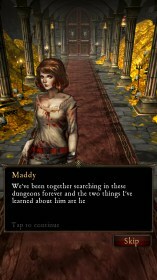 Taking inspiration from RPGs, trading card games and more, this game offers something new for plenty of players to fall in love with. 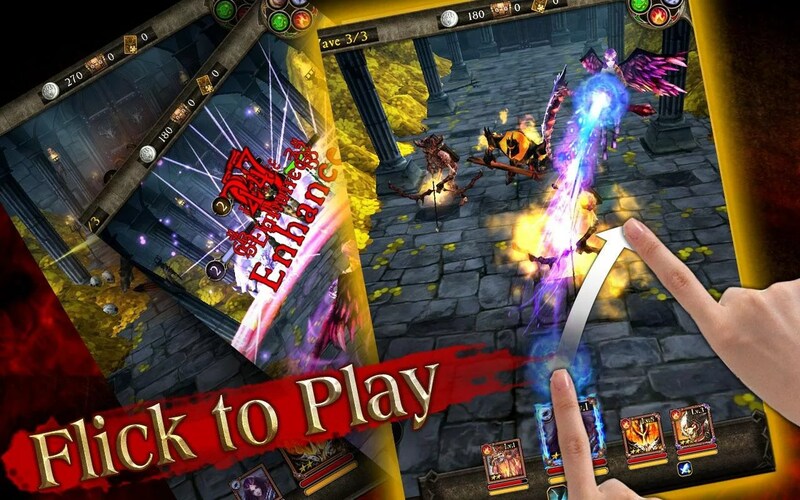 In this game you must attempt to build a deck of demon cards. 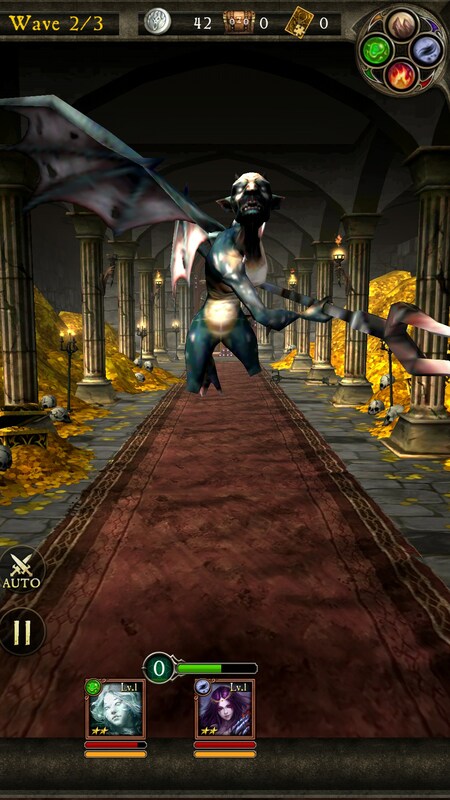 You can earn currency by defeating enemies and completing levels, and these can then be spent on demon card booster packs. 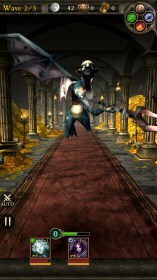 Each booster pack will contain a randomly selected demon, and four demons can be applied to your active team. Once you have an active team of demons, you can head into combat! 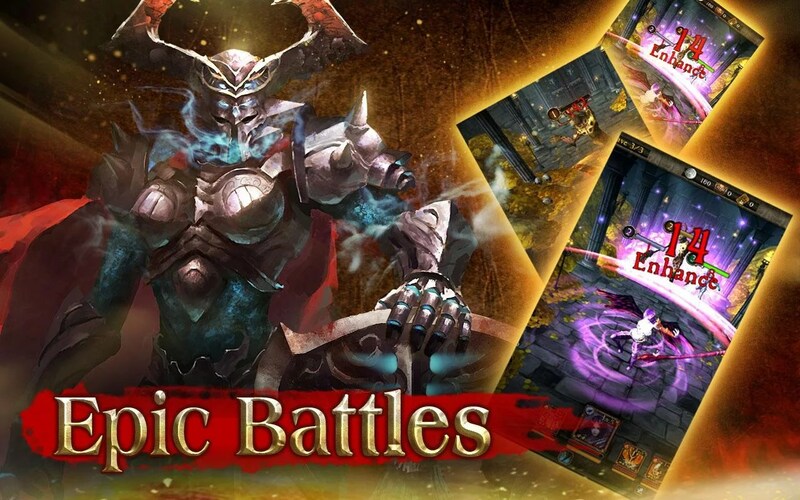 This game offers both PVE and PVP battles, but the overall experience is mostly the same. 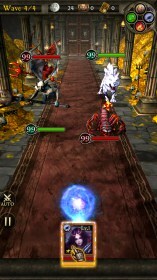 In PVE you will fight against waves of enemies, whilst in PVP you will fight against another player's deck. 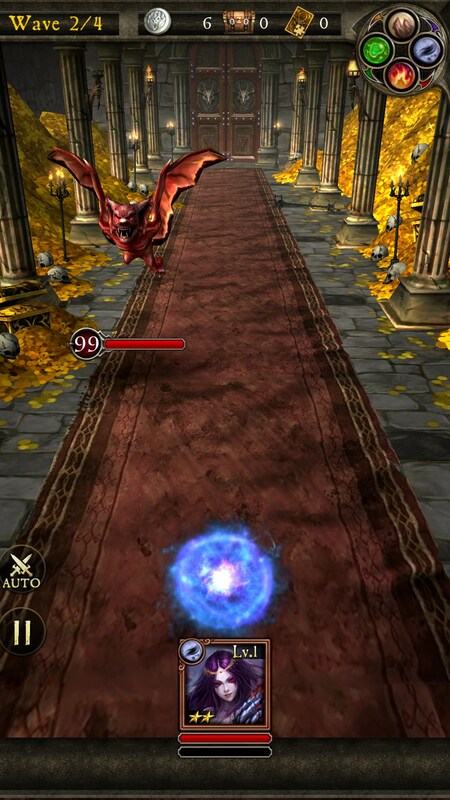 The combat in this game offers an interesting flick system - you must flick orbs at enemies to inflict damage. 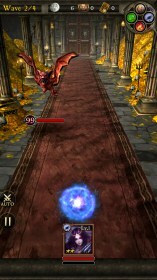 This means players must practice their aim to be able to inflict the most damage against their enemies. 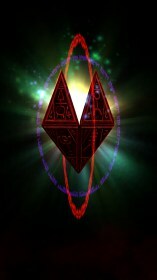 On top of the interesting gameplay and combat mechanics, this game has a very in-depth story that explores the universe the game is based in. 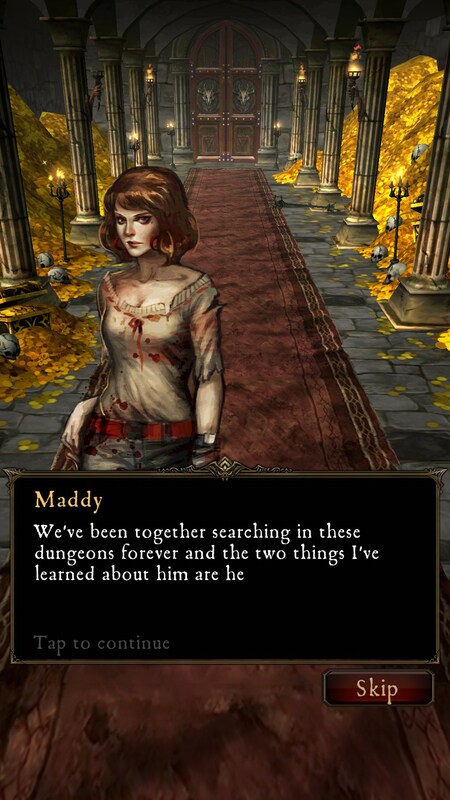 Whilst playing through the PVE content, you will meet various characters and learn more about the world. The graphics are also incredibly detailed, and it has a nice mix of both high resolution 2D artwork and realistic 3D graphics. 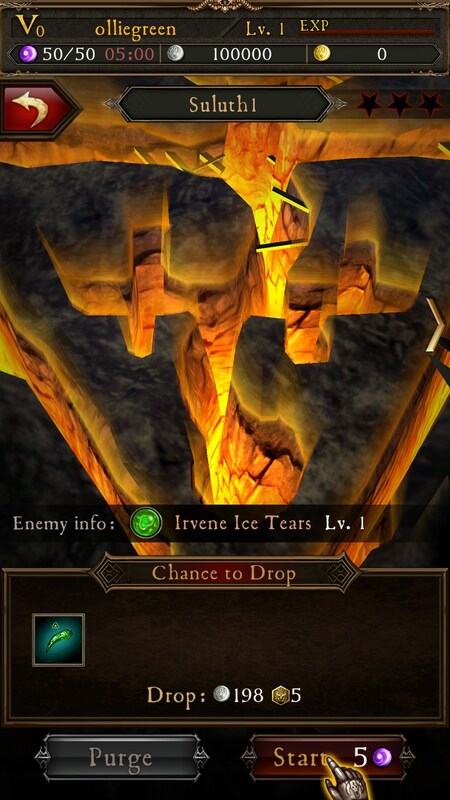 Chains of Darkness is free to play, but there are in-app purchases that allow players to get more powerful cards.